PHOENIX — Yu Liu got through a stressful final-group pairing Saturday to take the Founders Cup lead, outplaying top-ranked Sung Hyun Park. She'll have do it again Sunday, this time alongside Carlota Ciganda, to win her first LPGA Tour title. 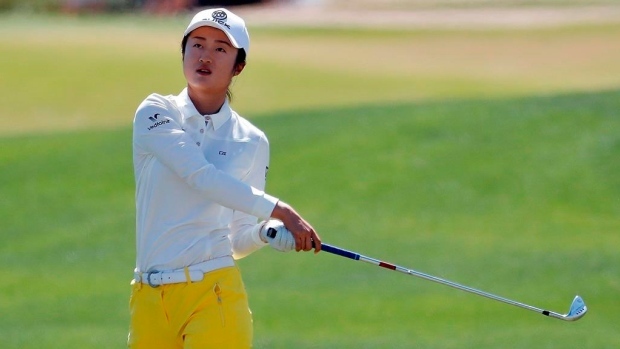 Liu played the final four holes in 4 under, making an eagle on the par-5 15th and birdieing the last two to reach 19-under 197 in the event that honours the 13 women who founded the LPGA Tour. Canada's Brooke Henderson (69) was tied for 15th at 12 under.